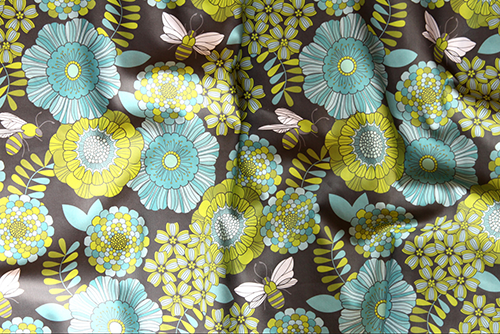 I was very lucky to get into the top ten for the bees contest and floral border contest at Spoonflower over the last two weeks. 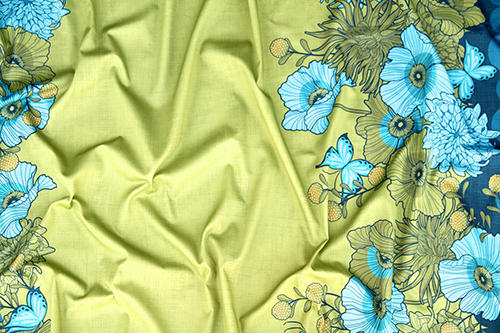 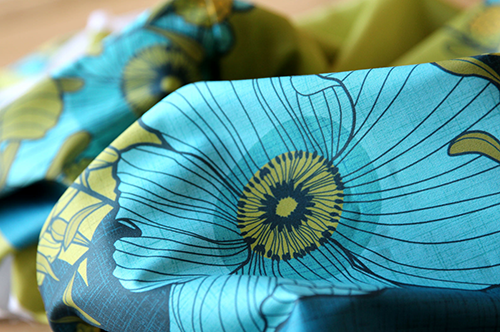 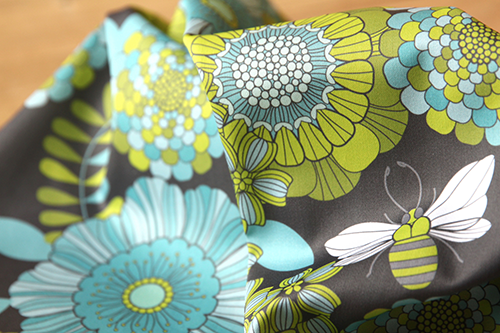 Here is a look at the designs printed and photographed at Spoonflower. 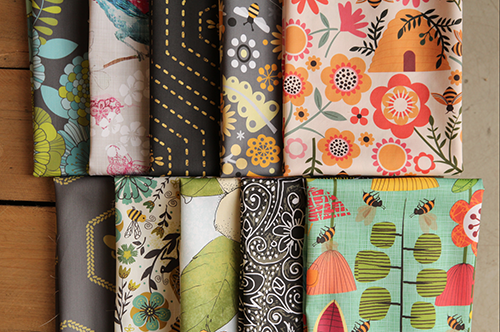 The bee fat quarter bundle is currently for sale, I love these bee designs!